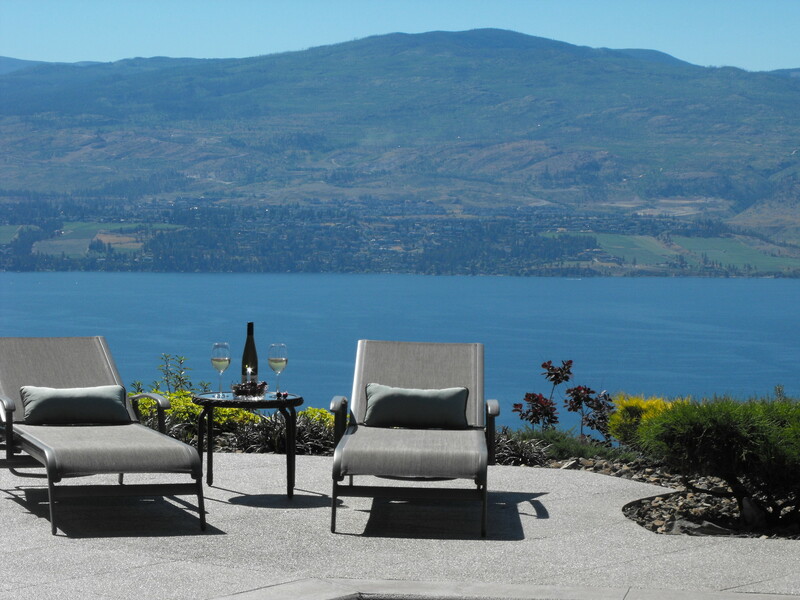 Lakeview Memories Boutique Bed and Breakfast is located on West Kelowna’s Wine Trail and offers high end luxury accommodation with unobstructed view over world class wineries and the beautiful Okanagan Lake, whether you are looking for a relaxing vacation, romantic couples getaway, or an unforgettable honeymoon retreat. Our suites are located in the east wing of our 8000 sq ft home. We are operating just two private suites to ensure a relaxing, and intimate environment which allows us to provide you with the personalized attention you deserve.